I'm an active speaker and educator on innovation, human-centred design, and entrepreneurship. I deliver presentations, interactive workshops, panels, and ongoing coaching sessions. My audiences range from corporate executives to K-12 students. For speaking requests, please reach me here. 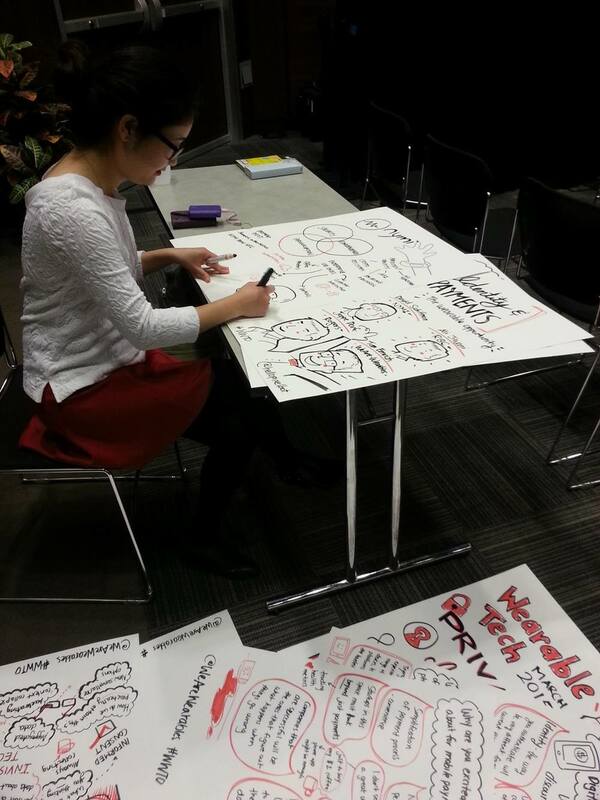 Live sketchnoting is a method of capturing ideas through illustration in real-time. It's a visual summary of key insights and can be easily be shared throughout your organization. Sketchnoting is also an effective tool for facilitating group ideation and planning sessions. I have been sketchnoting for over 5 years, and have done conference keynotes, panels, and workshops. For more examples, visit my sketchnote gallery. For live sketchnoting requests, you may reach me here.